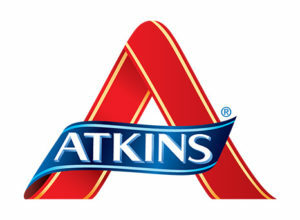 I tried Atkins many years ago, but it seemed so unhealthy. All that bacon and cheese and fat, had to be clogging my arteries. I tried to do a low fat version (I know now, why that doesn’t work). Mentally, I could not do it. So, I quit after a week. Now, seeing that Atkins is by far, the best way to lose weight based on the pie chart of all these peoples experiences, I decided to try it again. I bought the book, again, and decided to actually read the book to understand why it is supposed to work instead of just flipping back to the diet plan, like I did before. Comments or questions? Please join us in our Zero Carb Health Face Book Group.